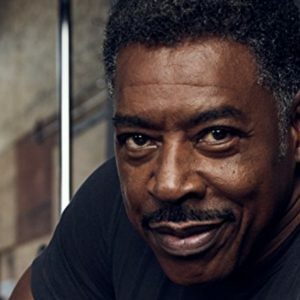 ERNIE HUDSON inspired the founding of the Mixed Blood Theatre in 1976. He has had a successful Hollywood career, currently a regular on the Netflix original Grace and Frankie, and best known as Ghostbuster Winston Zeddemore. From Taxi to Oz to St. Elsewhere to Grey’s Anatomy to Twin Peaks to Blue Bloods, Ernie has been a TV fixture.